Tour Tempo Europe B.V. of The Netherlands has been incorporated in the Business-to-Consumer golfing market to provide its Customers with products through state of the art E-commerce applications. The products originate from the inventions made by John Novosel Sr. The products define exactly what tempo in the golf swing mean and how to teach and train it and improve your golf game. Tour Tempo Europe is an authorised distributor providing the Tour Tempo® articles within Europe and can provide you with guarantee and servicing of Products. We hold brand new equipment in stock and do not trade in refurbished materials. 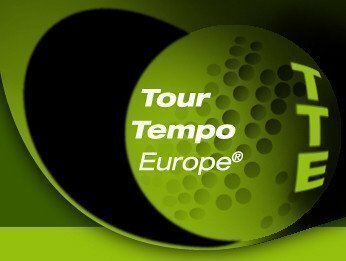 Personnel of Tour Tempo Europe can answer your questions on the equipment and how to use it. Backing and advice is further obtained from Tour Tempo USA. Company details from us can be found by clicking on (+) in the upper right corner.